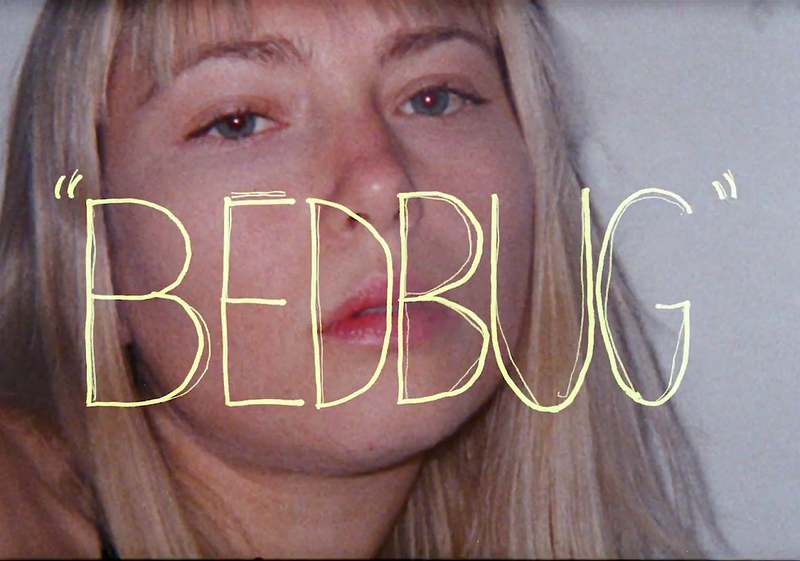 Having recently released their first new single in a while, London-based indie dreampop band, Heavy Heart, come up with a new video for Bed Bug, directed and edited by Sunnbrella frontman, David Zbirka, and starring Lola Claire and Raphael Ruiz. The video chronicles a traditional love story, yet, half the way through takes a hard turn into something way freakier and disturbing, looking all classy and artistic due to the atypical animation technique involving stereogram stills shot on an analogue 3D multi-lens camera, of which the video is entirely comprised. The rising band keeps on impressing and exciting, not only through their well constructed and produced music, but also through their exquisite stylistic direction.